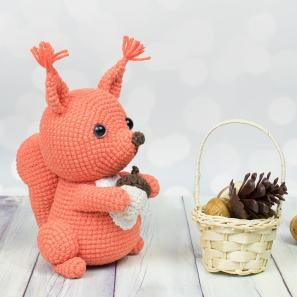 This free rooster amigurumi pattern is created for those who loves small and cute amigurumi crochet toys. Fiery rooster is a symbol of 2017 according to oriental tradition. 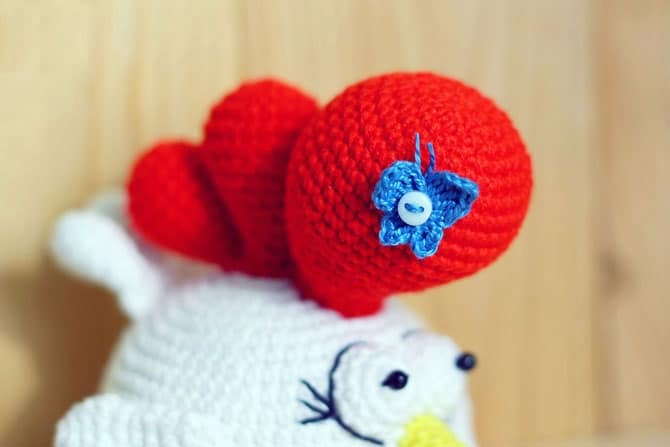 Crochet your own talisman for 2017 New Year using this rooster amigurumi pattern! 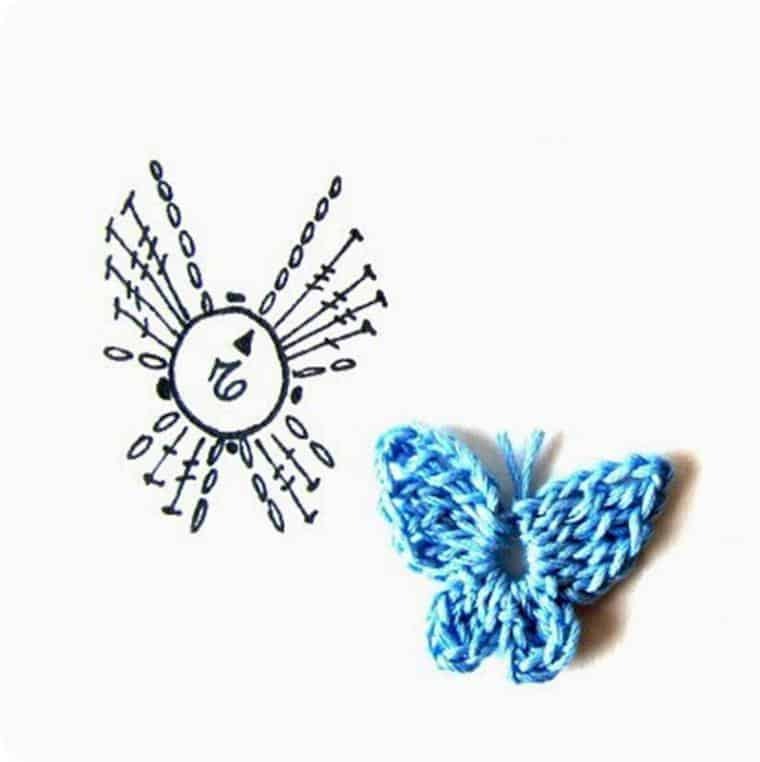 * Use 2.25 mm crochet hook. It is indicated when you need to use the smaller hook. 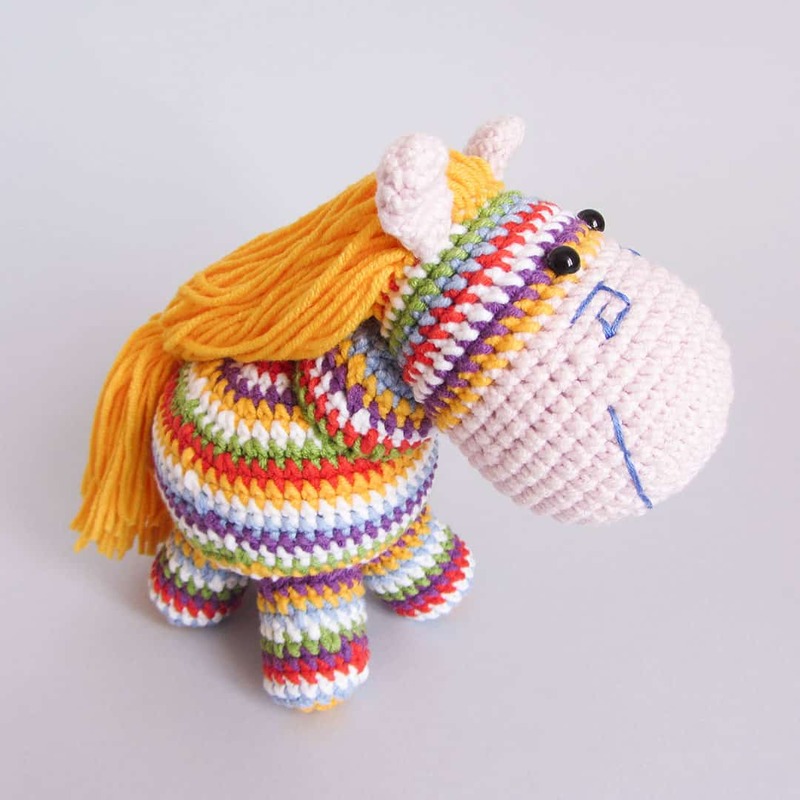 ** Yarn colours are not indicated, because roosters can be very different. *** Don’t stuff the small parts (wings, tail, legs and beak). Rnd 25: (sc in the next 3 st, dec) repeat 6 times  Stuff tightly. Fasten off, weave in the end and close the opening. 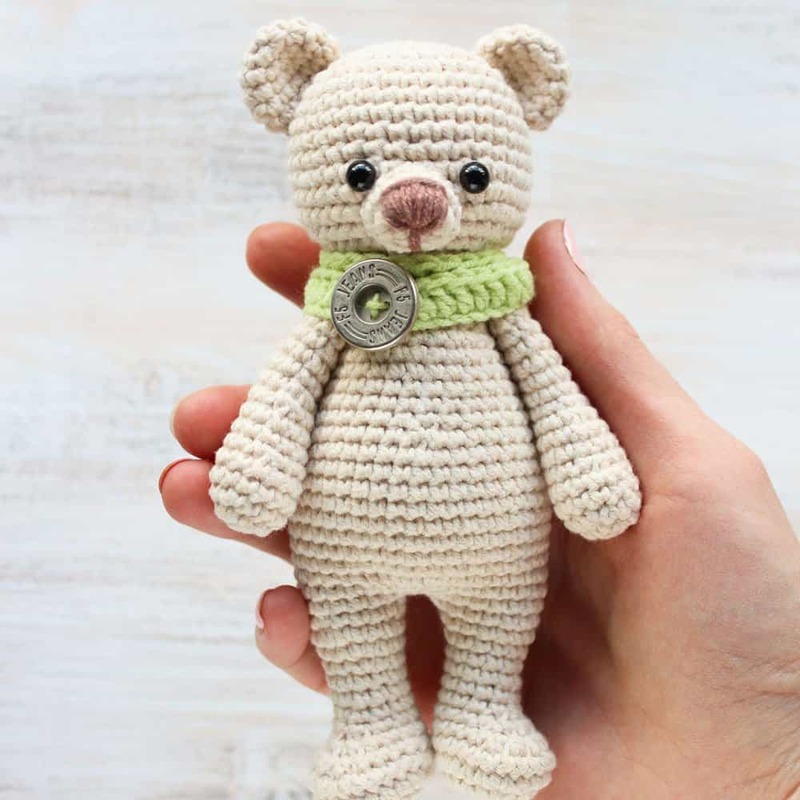 Fold in half and crochet 9 sc. You can make eyes from polymer clay. Sew the tail to the Rnd 9 of the body. Sew wings at an angle at Rnd 12. Sew the crest on top of the head in the middle. Embroider the pupil on the eyes or sew the beads (or insert safety eyes). 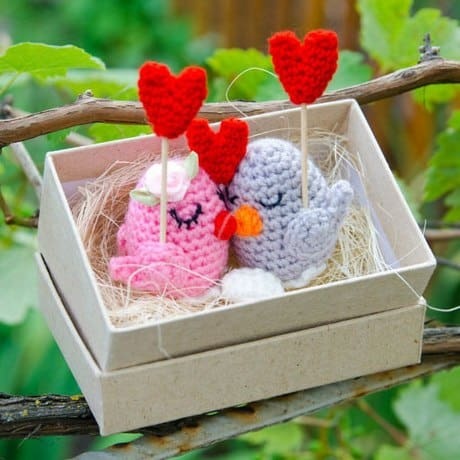 Choose the place for eyes and beak and sew them in place. 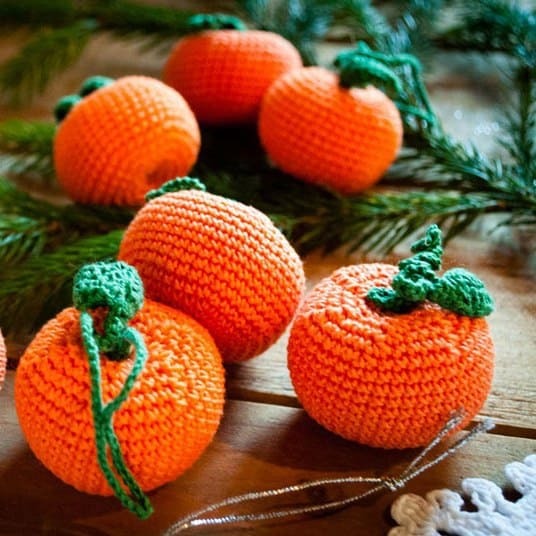 You can stuff eyes a bit before sewing. Sew legs under the body. 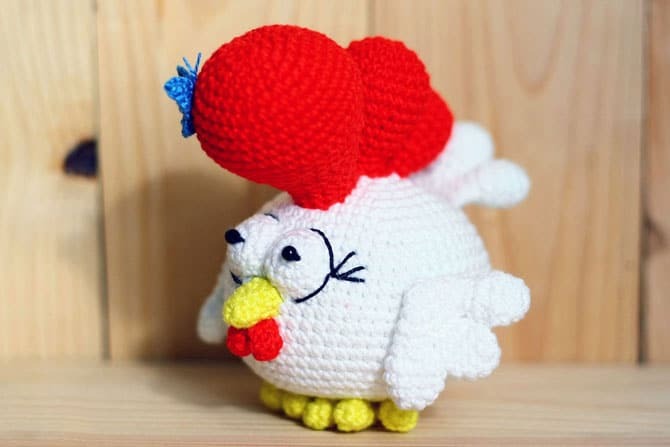 Is you have any questions concerning this rooster amigurumi pattern, please write them in the comments.